FACE YOUR FEARS !!! LIVE YOUR DREAMS !!! A DAY OF RAFTING ON THE MISTASSIBI RIVER WILL REVITALIZE YOU! WHAT COULD BE A MORE AWSOME EXPERIENCE! 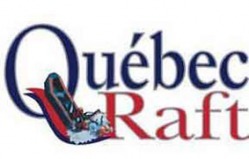 Welcome to Québec Raft's english website! 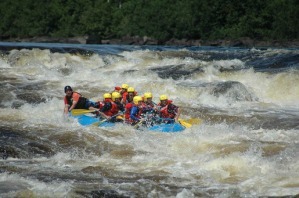 (www.quebecraft.com) Come celebrate the pleasures of whitewater and the beauty of the Maria-Chapdelaine's region. The Mistassibi River is located north of the Lac-Saint-Jean in the rustic village of St-Stanislas, in the province of Québec. 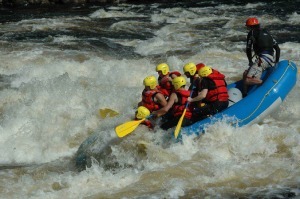 Québec Raft offers the most authentic and unique whitewater experience in Québec! Site of the 2010 Canadian Rafting Championships and the 2011 White Water Grand Prix, Québec Raft guarentees an experience like nowhere else. 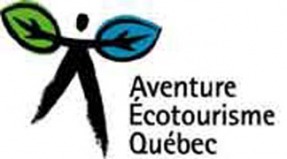 Québec Raft is proud to offer whitewater activites such as Rafting, Family Rafting, Hydroluge, Whitewater kayaking, First Aid and Swift Water Rescue courses. Whether this is your first whitewater rafting experience or whether you're a seasoned vet, Québec Raft's specialized staff will address all of your needs and concerns, and take you on a journey that you will forever remember and cherish.